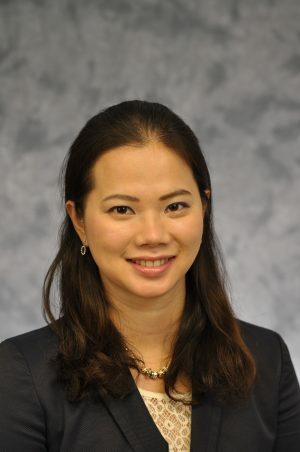 Congratulations to Dr. Yung-Ting (Lizzy) Hsu, clinical assistant professor, who will receive financial support via the Osteology Foundation Education Grant to attend the Osteology Research Academy in Gothenburg, Sweden in May. The academy titled “Interface Biology and Ultrastructure,” will include presentations, laboratory workshops, research discussions and opportunities to learn from experts in biomaterials and oral tissue regeneration. 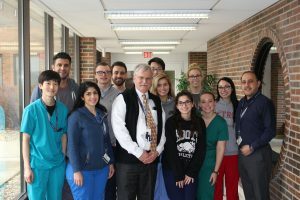 The Osteology Foundation provides continuing education for young clinicians and researchers to enhance the quality of research and provides a unique scientific network. Grants are offered annually to support postgraduate education in the field of oral tissue regeneration. 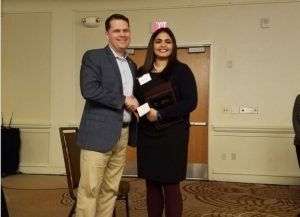 In January 2018, two periodontal residents were recognized by the Michigan Periodontal Association for research posters. Dr. Osama Korkis was awarded in the Outstanding Soft Tissue Augmentation category with the poster, “Correcting a Peri-Implant Mucogingival Defect Using a Modified Gingival Graft.” Dr. Vidushi Gupta won in the Outstanding Periodontal/Peri-Implant Disease Control and/or Pathology Category with the poster, “Surgical Management of Peri-Implantitis: A Case Report.” We applaud both individuals for this significant achievement. Omicron Kappa Upsilon (OKU) is the national dental honor society. The organization was founded in 1914 and the Greek letters Omicron Kappa Upsilon translate as “Teeth and Health.” Students with high scholarship are first considered, in addition to other factors including character, potential for leadership, professionalism, and ethics. Faculty members are chosen based on outstanding contributions to the art, science, or literature of dentistry. Congratulations to following Dental Class of 2018 and faculty OKU inductees: Maryan Luay Alkhoory, Hussien Sam Baydoun, Lei Cao, Kelvin Chen, Alicia Clark, Tiffany May Elliott, Jessica Renee Hazzard, Derek Francis Holecek, Abdullah Mahmud, Reeva Courtney Mincer, Kristi B. Wojtowicz, and Dr. Bassam Kinaia, associate professor. 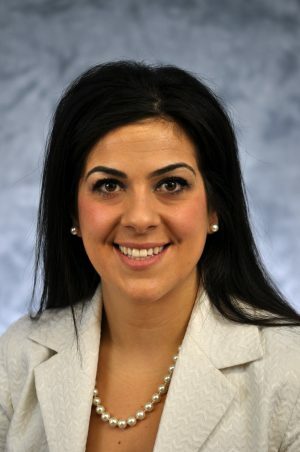 We are happy to announce Juliette Daniels, assistant dean for Student Services & Enrollment Management, was elected as Secretary for the American Dental Education Association Section on Student Affairs & Financial Aid on March 19. She will represent the ADEA Section and be part of the leadership team for a three-year commitment. The ADEA Section on Student Affairs & Financial Aid promotes the professional development and education of those in student affairs and financial aid administration, as well as offering a forum for the exchange of ideas in these areas. 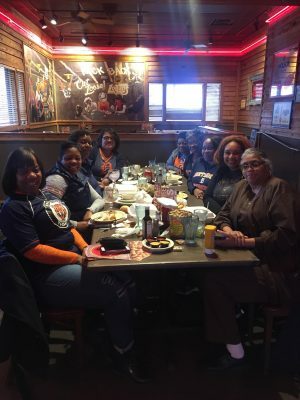 On Thursday, March 31, patient care coordinators from both the Corktown and UHC clinics celebrated the Detroit Tiger’s Opening Day. Dean Aksu provided tickets as a gesture to show appreciation for a job well-done; unfortunately, the game was cancelled due to rain. Regardless of weather, the group spent a relaxing afternoon as an award for their hard work and has plans to attend another game on an upcoming Saturday.